I’m sad to say that my spell of clear skin has come to an end. What? This isn’t meant to happen? I’m like a REAL adult now! Surely it’s meant to get better from here? Unfortunately as I said farewell to the up and down hormones of puberty, I said HIYA to the 4 horsemen of the skin-hating Apocalypse. Alcohol, Stress, Processed Food and Going OutOut. The days of wearing just BB cream and a smile are no longer enough. Heavy duty foundation is required! Does it look natural? Is the coverage heavy enough? Does the finish feel comfortable? Will it have disappeared or changed colour by noon? So much choice and SO MANY FACTORS TO CONSIDER. Thankfully my innate money-saving sixth sense (aka being well tight with my pennies) has taught me that try before you buy is king. You gotta kiss a lot of frogs before you find the handsome prince! So on that theme – here’s a round up of the foundations I’ve been testing before committing to that big spend…. READ ON DEAR READER! This is an absolute dream for glow lovers. It’s the most lightweight of the foundations I tried and the radiance is not shiny at all, I love the finish. 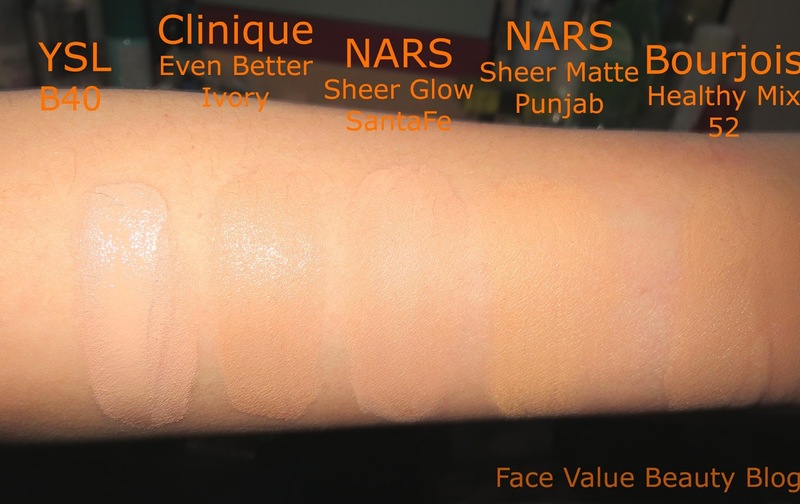 The coverage is quite light though, concealer is required if you have any imperfections. It terms of skin compatibility, I felt a little bit like it was sitting on top of my skin, but it did look fab. Unfortunately, the great start doesn’t last. I usually dot concealer over trouble areas before applying foundation and by midday, I could actually SEE the concealer around my nose as the foundation slipped off. Other than this, I would have bought it. Waaa. So close, yet so far. The coverage on this one was great, my skin looked really clear without a need for concealer. It sat really comfortably on my skin and lasted pretty much the whole day. It gives a healthy sheen, largely down to the SPF15 within it but for me, it was slightly too much of a shiny sheen rather than a glow. This is more suited to those with dull skin looking for visible radiance and full coverage. I’d be interested to see how this works with dry skin, as I felt it really sat in fine lines – as you can see demo’d on the back of my hand. Close up, it didn’t look very natural. This was one of my favourites, it glides on smooth and soft with a luxurious padded feel. It sat really well on my skin, but was borderline too heavy for regular daytime wear. The colour was also a shade too dark/pink toned for me..
I’d definitely wear this at night though – the lack of SPF means no shiny face in photos! I loved Sheer Glow but it felt a touch too oily/dewy for me so natural progression led me to Sheer Matte which is similar in coverage but with a more matte finish. The Matte-ness was reasonable but not quite in the same league as Clinique Stay Matte (see my review) and Estée Lauder Double Wear. Dupe-hunters listen up! This one was really similar to Nars Sheer Glow in terms of the smooth, padded finish and blendability. It also has a delicious fresh scent (apparently similar to Chanel Lumiere Foundation) which made it feel more expensive than a Boots beauty hall buy! The coverage on this is also very good and it can be built up and up and up without changing the finish or drying funny. The result is flawless. Probably so much that it doesn’t look quite as natural as say, YSL or Sheer Glow but it really does look good. The only downside (but its not a very big one) is that it oxidises slightly so ends up looking a teeny bit darker on your skin five minutes later. They were all good foundations and I could easily use any of them regularly but I’m looking for The One, so I’ve been extra fussy. You can really see the difference in radiance that YSL Le Teint and Clinique Even Better provide in comparison to the others but its probably down to the SPF which is more likely to reflect the flash in this case. You can see Even Better highlighting skin texture compared to Sheer Glow in the middle which looks quite plump in comparison. In terms of colour, both YSL and Sheer Glow were too pink for me. Even Better in Ivory was actually too dark. And Sheer Matte & Healthy Mix were – in the words of Goldilocks – “just riiiight”. I was torn between the YSL Le Teint and NARS Sheer Glow but at 9.99, the answer was obvious. 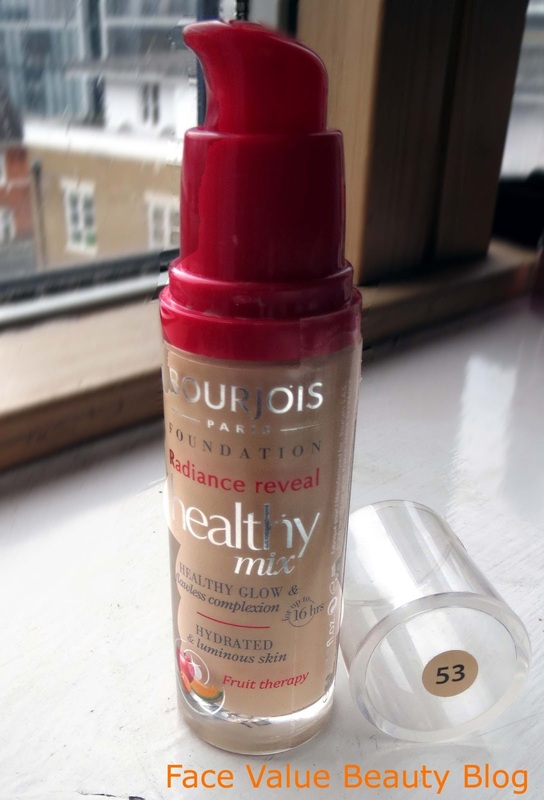 The Bourjois Radiance Reveal Healthy Mix is a great all-rounder and the best of all the foundations I tried. It provides lasting results and buildable coverage with a glow that’s natural rather than shiny. I first heard of this from the gorgeous Jordan from Leopard In Leather when we met at the #bbloggers meet up in April. And I’m so glad I followed her recommendations to try it out! The colours available are very slightly more limited than the YSL and NARS range, but not so much that I can’t fix it with a bit of powder on top. And at less than a tenner, I was more than happy to give it a try. I love the glossy, padded texture and the smell! It’s divine – and the result really is quite flawless! It might be too heavy for oilier skins and purists who like a natural look, but for it’s one of my favourite liquid foundations at the moment, along with Clinique Stay Matte and Lancome Teint Visionnaire. It also doesnt have SPF, so you can wear it at night as well without getting SPF flashback in photos! Hooray! Have you tried any of these? 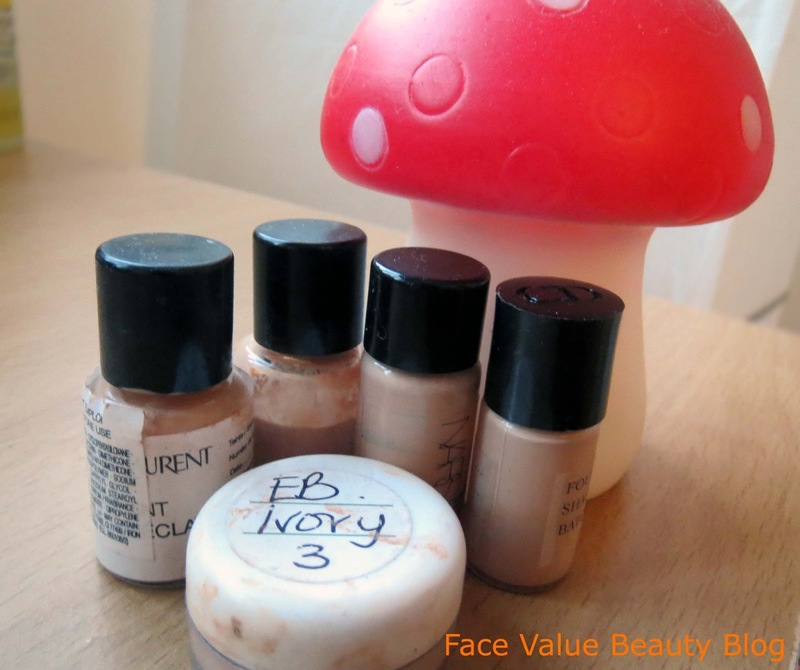 Which of these foundations would you have picked? Are you a fan of glow or do you prefer a matte finish? Have you met your handsome prince yet, or are you still going through the frogs? Would love to hear what you use! PS – I’m currently trying out this foundation finder by PS Beauty which recommends you products based on the ones you’ve used/liked. You can check it out here – it’s still in Beta, but the concept is great!! 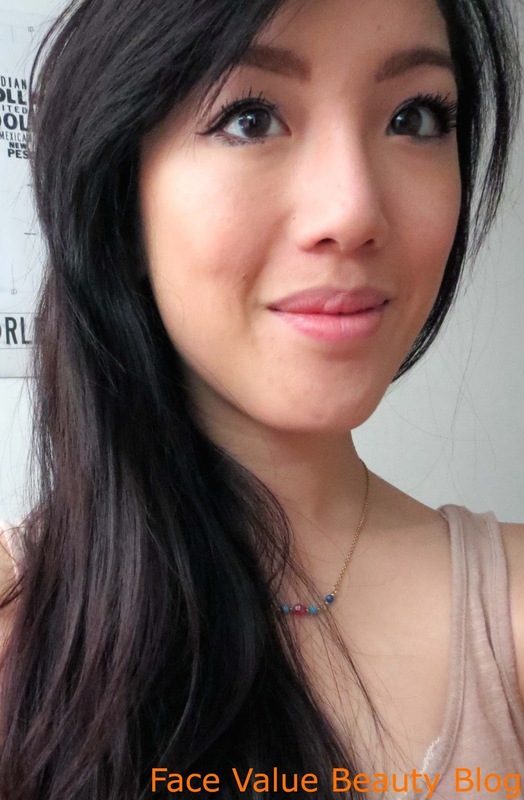 Previous Post Hong Kong & China: My Asian Cosmetics Adventure! Great post. I love Bourjous foundation. 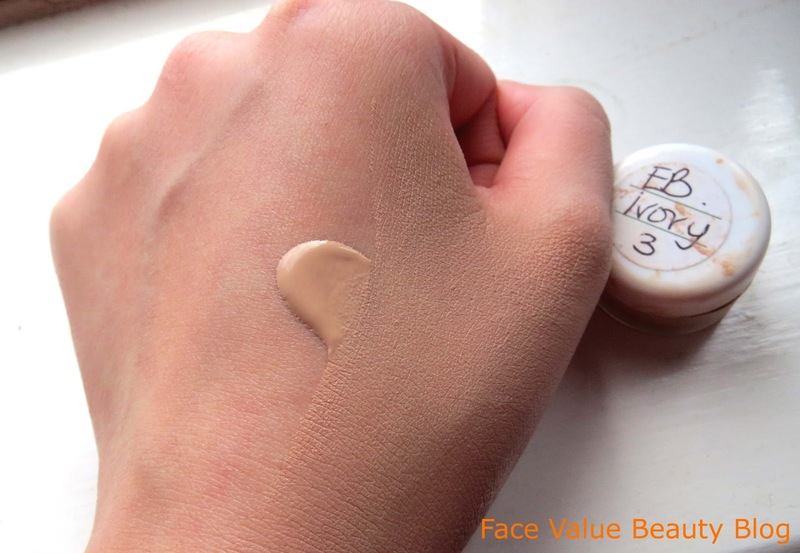 I've tried many high-end foundations, but in the end I always go back to my trusted 1 2 3 Perfect foundation. You should get a sample of Lancome Teint Ultra Idole; I've used loads of foundations but I think that ones amazing. Really good as a light cover but you can build it up really effectively to cover blemishes if necessary. Love it!